Yes! Surprise! We have been working behind the scenes with Unity Stamp Company to bring you new rubber stamp kits! 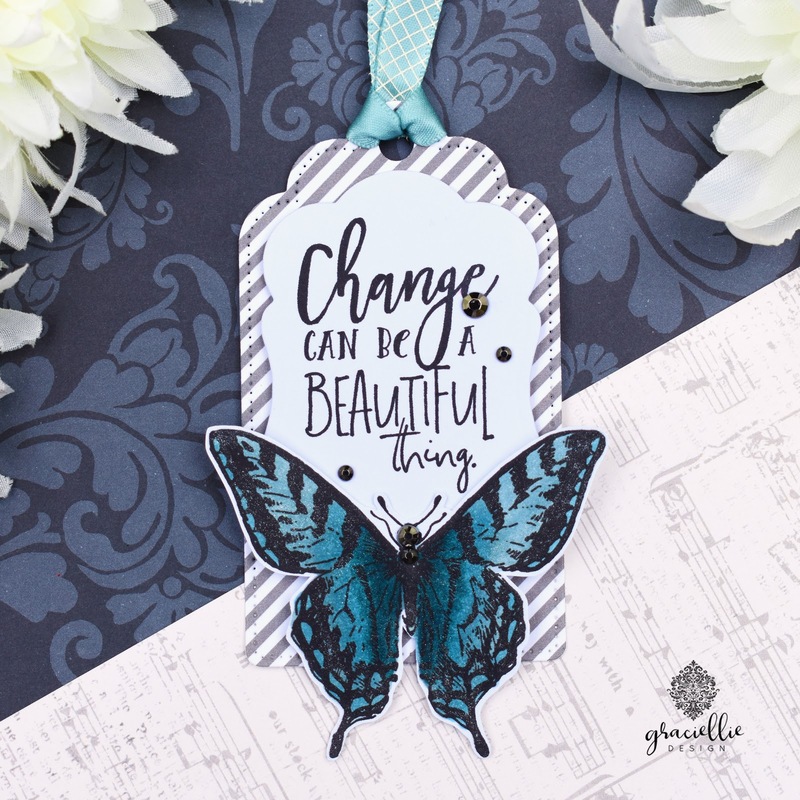 We have added 3 new kits to my rubber stamp collection for Unity and we couldn’t be more excited! 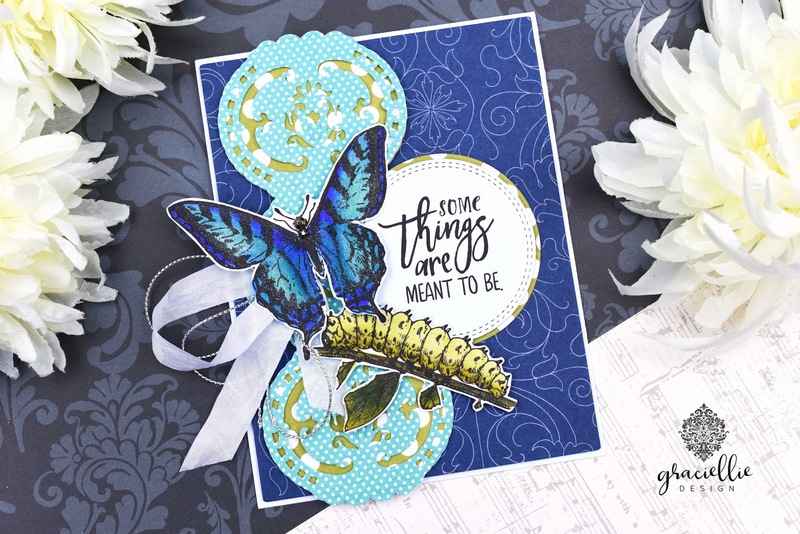 Today Unity’s designers are sharing beautiful inspiration projects and I decided to join them too with this card and tag featuring images from the new Spark stamp kit. 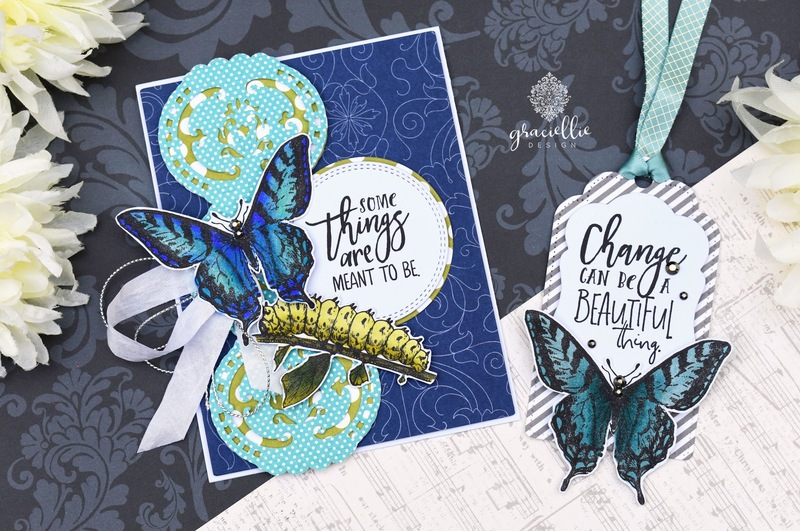 The sentiments in this kit are very meaningful to me and I always, always try to encourage and lift people’s spirit with every stamp set I design, because I know just how hard life can get at times… I believe that an uplifting word can make a difference. I hope that you love this kit and that you use it a lot too. I absolutely love the color combination on these projects! I don’t remember the last time I used a deep blue like this… I’m infatuated! (smile) But it all started with the coloring of the stamped images. The coloring usually determines what I will do next with my card design. 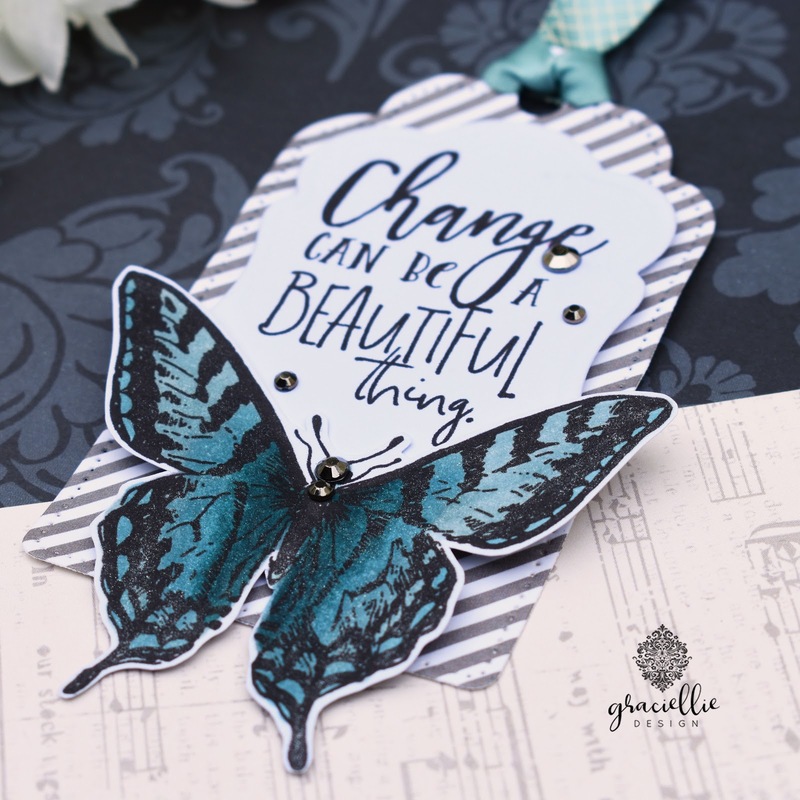 I used Spectrum Noir markers in vintage blues for the butterfly on the tag and blues and turquoises for the one on the card. The caterpillar is colored with SN greens. I applied some SN sparkle to the images after I colored them and that added a nice shimmer! I used beautiful patterned papers, most of them from Simple Stories. The bold blue background though is from DCWV. I played with color and mixed patterns quite a bit to create a modern and fresh combination. I love the final look of both the card and tag! Make sure to stop by Unity Stamp Co. shop today and grab some our new stamp kits! While you’re there check out other new stamp kits released a little earlier this year. Join the new release party on social media and on Unity’s blog. 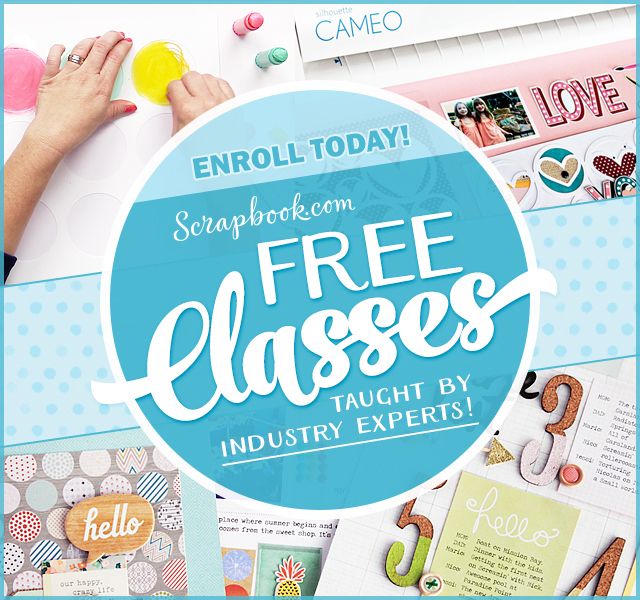 I’m sure there will be giveaways and lots of inspiration that you might enjoy! See you there. 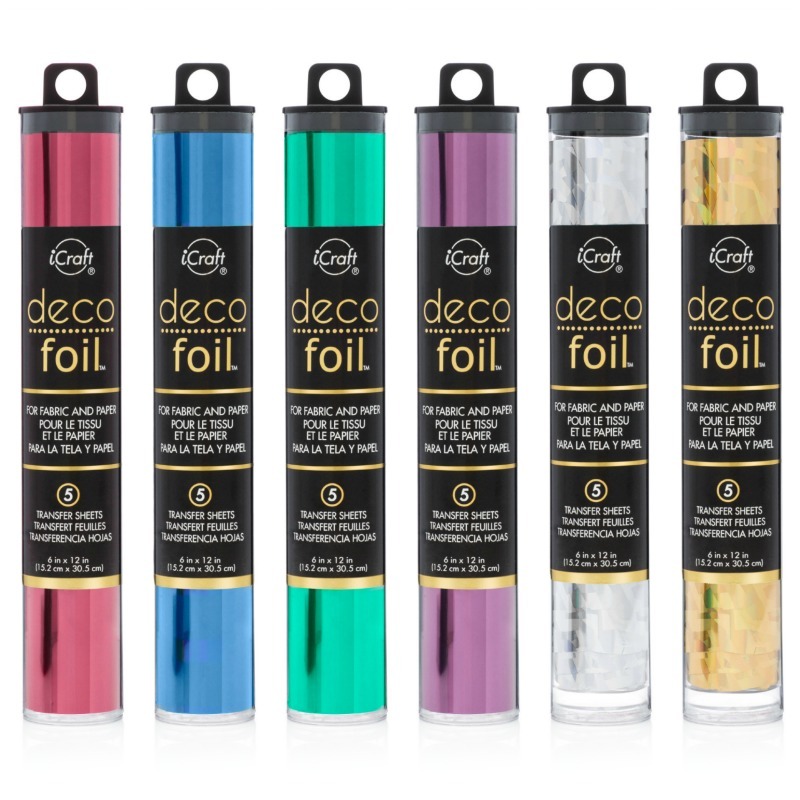 Bible Journaling with Pan Pastel, Deco Foil, TCW and Unity Stamp Co. Your cards (and new stamps) are absolutely gorgeous! 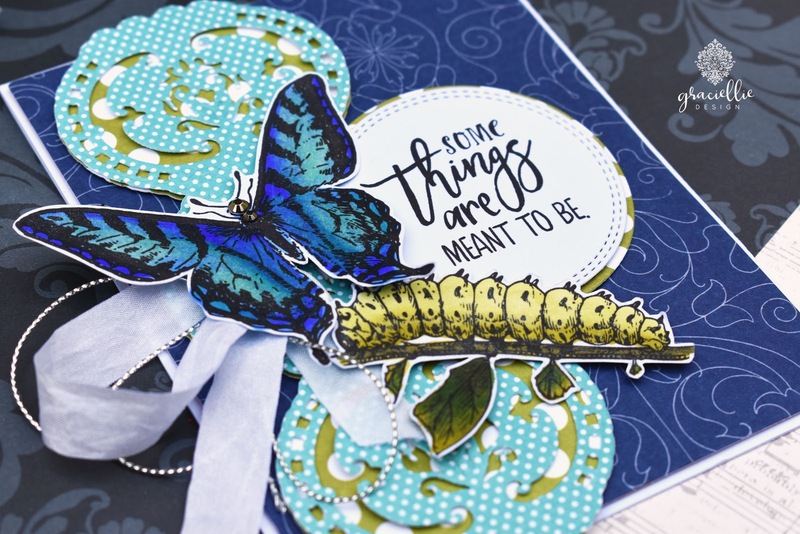 I love the butterfly and caterpillar with the colors you used — I agree the deep blue is WOW!! Thanks so much Esther! This is a dreamy color combo! Love it so much and I'm so glad you're loving the new stamps too! That butterfly is just gorgeous!! Gorgeous butterfly 🙂 Love it! These are so fantastic creations ! 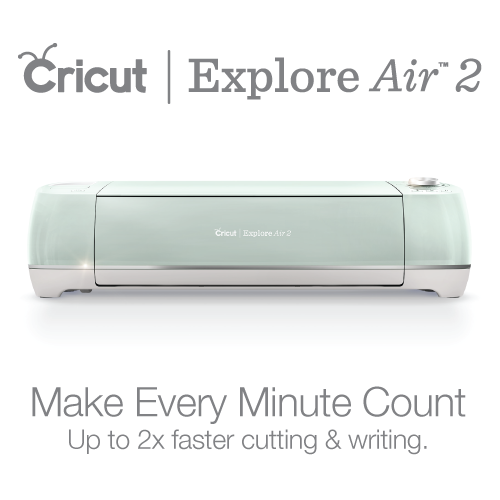 Thanks for sharing your creative and innovative ideas. ? Appvisio is an outsource web design firm that specializes in creating affordable,professional,dynamic Website Strategy, Web Design and Web Development company in Bhubaneswar.